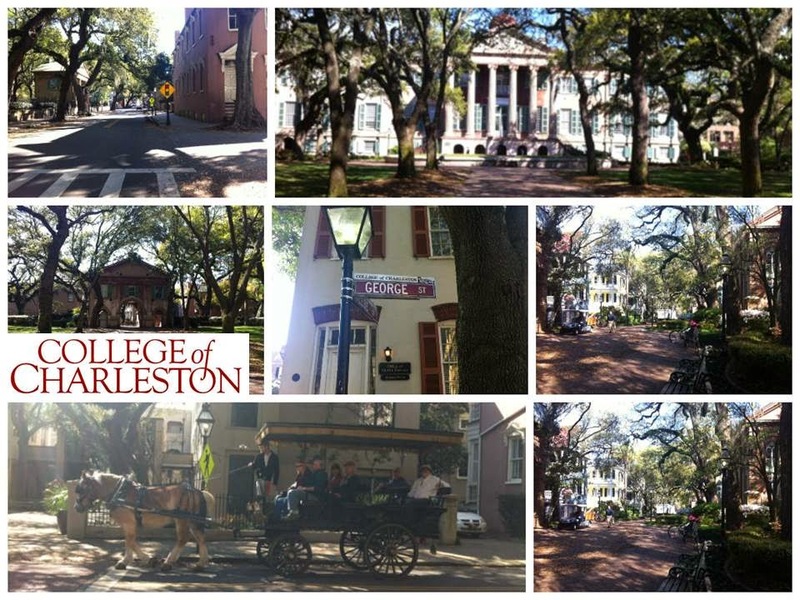 HPD recruiters were out today at the College of Charleston in South Carolina. 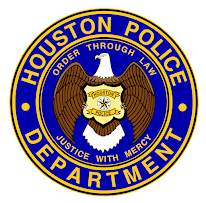 We are looking to fill our next cadet class. Are you interested? 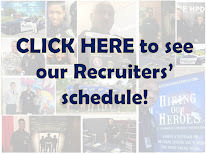 Go to www.hpdcareer.com for more information.